We discuss TV shows, movies, hip hop, the future, the past, and all things black culture in a very intellectually yet comical way. Miss KD holds a journalism degree, loves art, and is an avid activist for everything pro black. 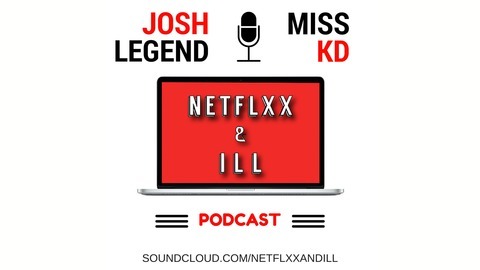 Josh Legend is a former BET intern and current radio host with a very unique, sometimes weird, way of looking at life and opinions, also loves trap music and movies. 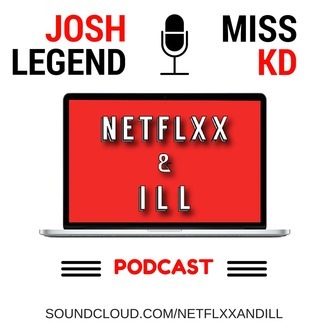 In this pilot episode, we talk about Kanye, Young Thug, Fall TV Shows and the casting of black actors/actresses as well as discuss the current state of R&B including Chris Brown and his recent Australia ban.